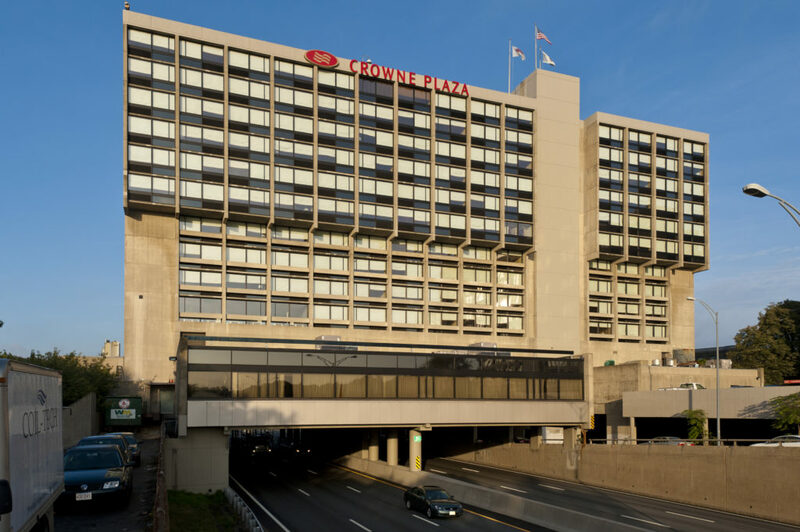 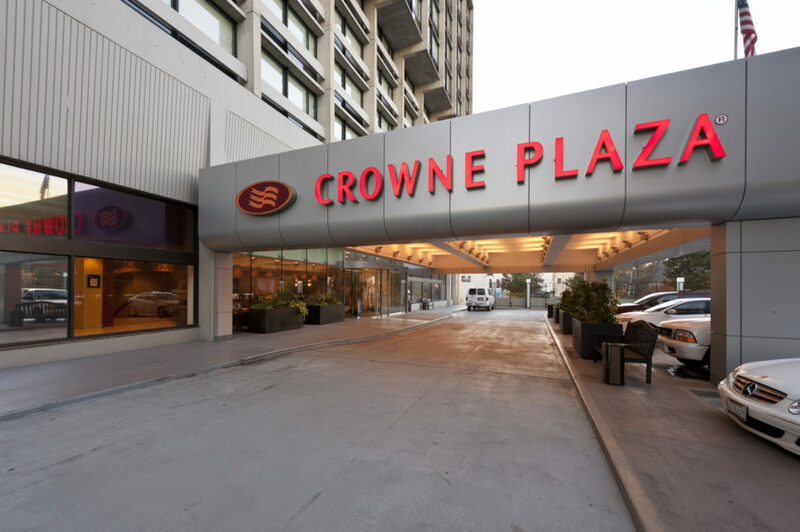 Phased eight-month project replacing all 298 floor-to-ceiling window units in the Newton Crowne Plaza Hotel building, which stands over the Mass. Turnpike at Exit 17. 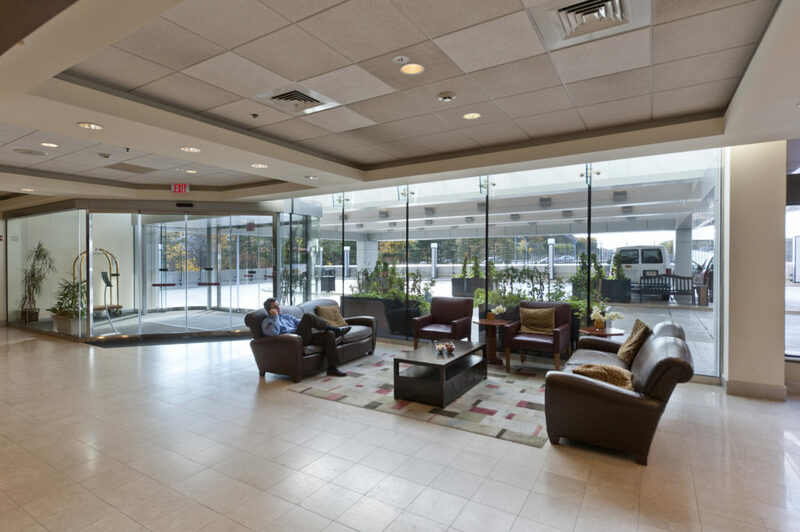 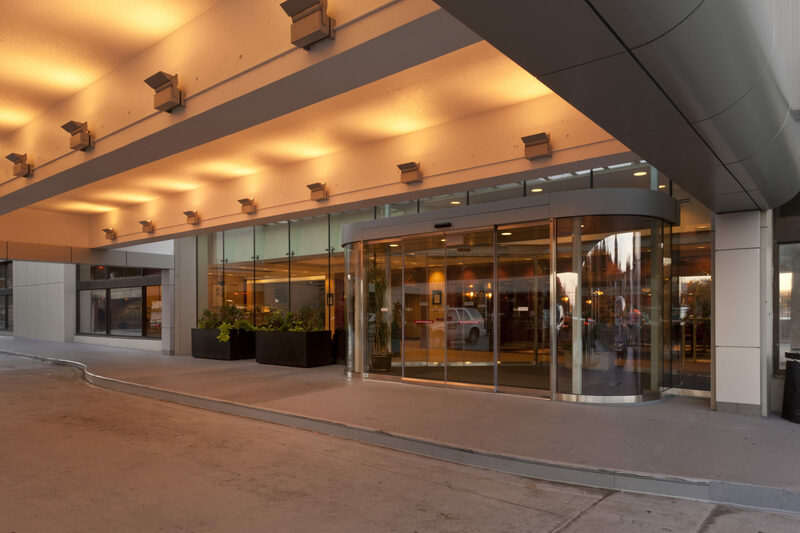 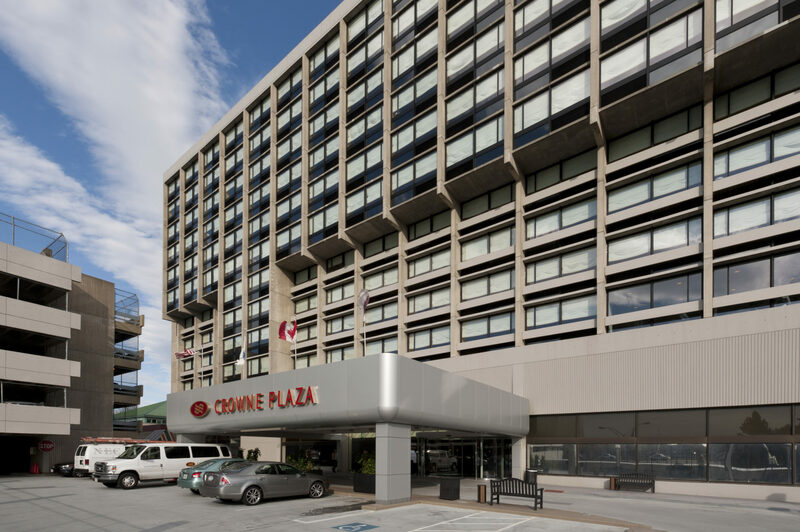 The hotel remained operational while Chapman replaced the original 40-year-old steel windows with a thermally broken aluminum window system that incorporates insulated and low-e coated glass for increased efficiency and lower heating and cooling costs.